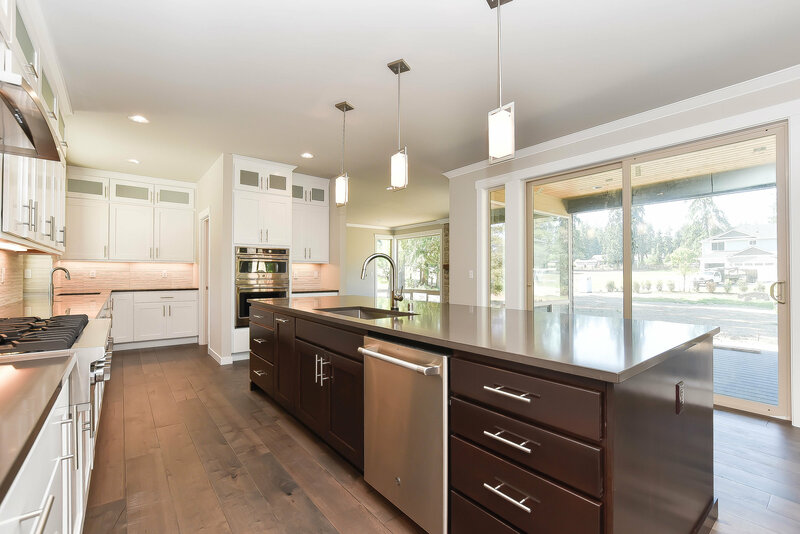 Situated on a spacious lot overlooking the Snohomish Valley, this stunning new construction home is available for presale now. Ample entertaining space with a Great Room floor plan in addition to a formal Dining room and Den on the main level. High end finishes with painted millwork throughout, slab quartz kitchen counter tops, wide plank hardwood floors, and GE stainless appliances. LEARN MORE ABOUT THE NEIGHBORHOOD & GET PRE-APPROVED HERE! This is a presale home. Photos may not depict actual finishes in the completed home.